Just a few small tips I’d like to share for buying new OBO kit. 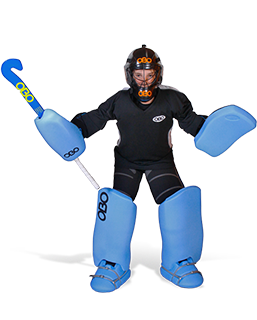 I recently upgraded my body armour and thigh pads to the OBO Cloud Range, (very good by the way). The first time i brought kit i got it straight from the internet, the sizing worked pretty well so it was alright.  This time … Continue reading "OBO CLOUD Kit Sizing"
Well I chose to review my OBO cloud legguards Before I got my Cloud I was using my clubs leg guards. But I found that even on a nice slippery water base pitch you COULDN’T slide! 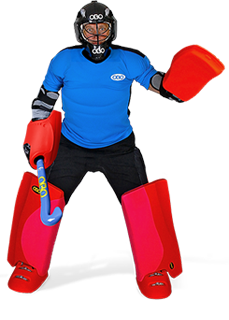 When I first ordered them I was regretting not getting the ROBO, as I heard rumours that cloud was … Continue reading "CLOUD Legguards Review"
When looking for a decent pair of goalkeeping shorts the options are limited. Luckily OBO has a couple and I decided to try out the Cloud ones. From the box (or bag, which they come in) they looked pretty good. 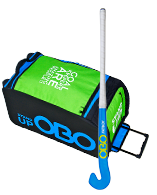 Not bulky, padding in the parts that matter the most and they are very light. 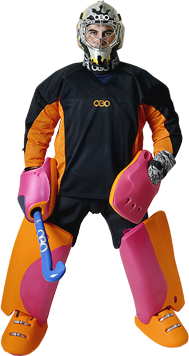 … Continue reading "Review of CLOUD Hotpants"
I have chosen to write a review on my PE helmet. To start off, before purchasing this helmet I used to play in a very mediocre lid, Not going to name names : ) I purchased this helmet at the start of this season and from the moment I took it out of the box … Continue reading "OBO PE Helmet Review"
Review of OBO ROBO elbow protectors and OBO Senior Knee protectors by Niclas Franzén Swedish national goalkeeper and goalkeeper for Partille Sport Club Please excuse my grammatical and spelling errors This review consist of three parts “First impression”, “Review after testing” and “Pictures” First impression Elbow pads At first look I was a bit confused … Continue reading "Review of OBO ROBO elbow protectors and OBO Senior Knee protectors"
Alistair McGregor is the current Loughborough Students and Great Britain goalkeeper. 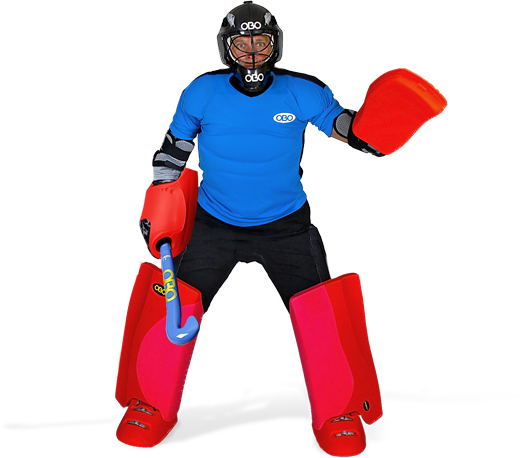 As an OBO sponsored player has requested to test out the Knees Up knee protector…here is his review: “I have been using the knee pads for the past few months now and have been very impressed by them. I got a direct hit off … Continue reading "Knees Up Review By Alistair McGregor"